Remove subtitles by cropping without quality loss. Subtitles are basically the translation to a foreign language that is used in videos, movies and other commentary that happens in films. These subtitles are shown at the bottom of the screen so that the users who don't understand the primary language can see the subtitles and comprehend what's happening. They are also very useful for people who are deaf or hard of hearing. 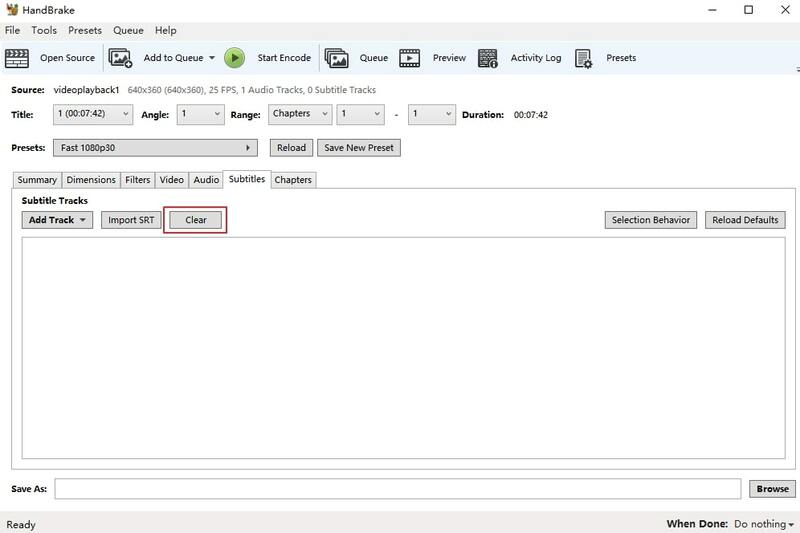 But sometimes, you may want to remove the them for further editing, in this guide, we are going to show you how to remove subtitles from MKV, MP4, AVI, etc videos. 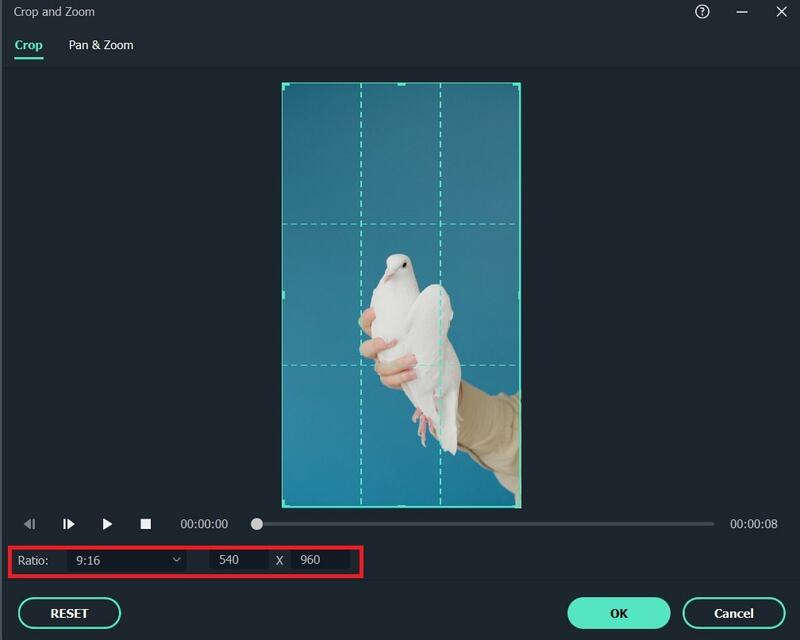 Filmora9 is a powerful editor with easy to use features. You can remove soft subtitls easily by bluring. You can even remove hardcoded subtitles by crop and zoom. More than that, if you want to add subtitles back, Filmora9 also supports that. By editng the color and font, your subtitles look clearer and easy to understand. If you want to know more features about Filmora9, check the video below. Just download it to have a try! There are typically two kinds of subtitles: Hardcoded subtitles and soft subtitles. Hardcoded subtitles are the ones that are already embedded in the movies and the user cannot use tools to remove this option. These subtitles are irremovable and cannot be changed or removed altogether. The soft subtitles are the ones where the subtitles are not embedded into the movie and are supposed to be added by the user. This can be done by overlaying the subtitles onto the video that is available. If you only downloaded the subtitles, then they would be considered raw. So, it basically means that hard coded subtitles are part of the video images and cannot be got rid of whereas, soft subtitles are primarily an independent stream and can be turned on or turned off as per the user's wish. Initially you need to check if the subtitles are hard-coded or simply soft subtitles. This can be done using some software tools like IDealshare VideoGo, Faasoft Subtitle Remover and MKVExractGUI. The software has the option of adding files and all you need to do is choose from the list of AVI, MP4, VOB, FLV, MPEG, WMV, MOV, MKV files you have, and select the ones in which you want the subtitles removed. Using the subtitle setting drop down button, you get to know if the subtitles are hard coded or just soft. If it is soft, these software can remove the subtitles easily. If the subtitles are hardcoded, we all know that it's practically impossible to remove them. In this case, you need to use the cropping tool to crop the bottom half of the video that you consider. You can use Wondershare Filmora9 to crop the video clips into any aspect ratio you want. Just open the program, drag the video into the timeline, right click on the clip, select Crop and Zoom and adjust the crop frame to get rid of the subtitles. Check the step by step crop and zoom video tutorial in the end. Once you are done with cropping the video, that's not all. You have to now save and export the video into the desired format by clicking on the Export option that is already present in the software. 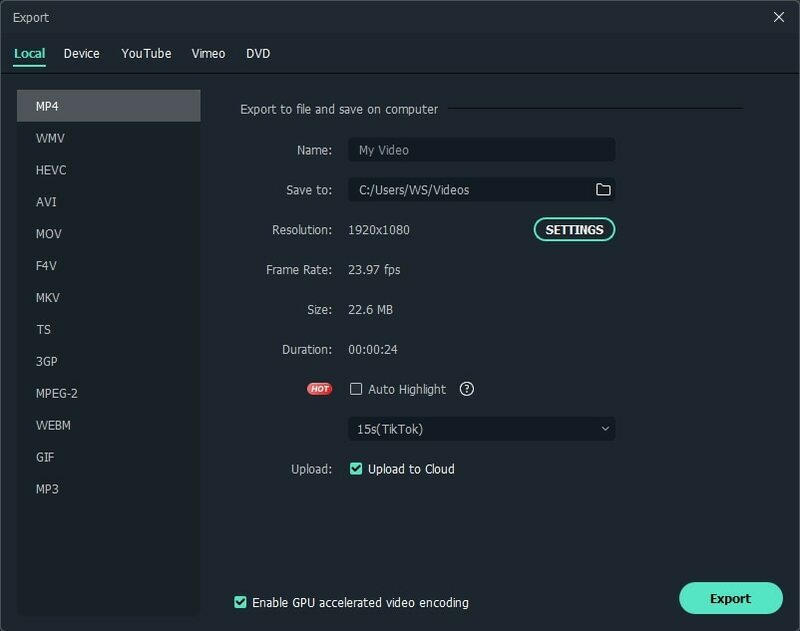 Handbrake is a totally free open source video transcoder. You can remove subtitles in the interface after import videos. Follow the steps below to have a try. Step 1: Open Handbrake and import video, or you can just drop the video to interface. Step 2: Click Subtitles tab in the below. Choose Clear. Step 3: Click Browse to choose where the filed is located. Then choose Start Encode at the top. Depending on the size of the video, you may need to waite for a while. After exporting, you will find the subtitle is gone. However, you can only remove soft subtitles with Handbrake. If you want to remove hardcoded subtitles, try Filmora9. This is how you remove the hardcoded subtitles from any video, be it MKV, ALV, OGV, WMV, MP4, FLV etc. Check the crop and zoom steps to remove hardcoded subtitles. i have two movies both the same movie, except one is dubbed in filipino with english hard sub. i need to use the english hard sub to play with the other movie which is in the original mandarin language. is it possible ??? thanks in advance.